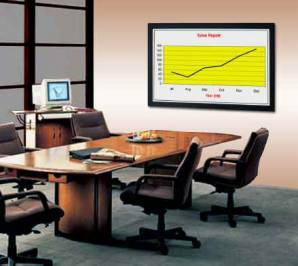 Remaco Fixed Screens, FIX Series are of the highest versatility. Its easy and fast fabric anchoring system, enable user to set up in seconds! Its design is most apt for home entertainment systems apt high-end boardrooms. SK Chow has joined our Remaco Team as Asst Sales Manager. He will be in charge of all our Overseas Distributions.